Thank you for watching this interview with Marlies Hartmann by the School of Wedding Photography. Marlies Hartmann is an award winning photographer based in Los Angeles, California. Marlies is a speaker at Mystic Seminars in 2019, at Canon Learning Centre later this year and a The Knot Ambassador in 2018.
how have you achieved so much, so quickly? Has the industry recognition helped business? There's a lot of natural light wedding photographers out there but you tend to use off camera flash a lot, and I'm curious how you got into that? Do you think this point of difference has helped you stand out? You have a big social media following, how have you grown it so quickly? You were a healthy food blogger before coming to photography, did that that experience help you in your photography business? How would you define being a successful a wedding photographer? Where do you want to go with your business? Nicholas Purcell is the host of the School of Wedding Photography. He is a father and photographer based in Australia. Since 2014 he has published an annual list of the 100 Best Wedding Photographers in the World. His commercial work has appeared in the NY Times and Harpers Bazaar. 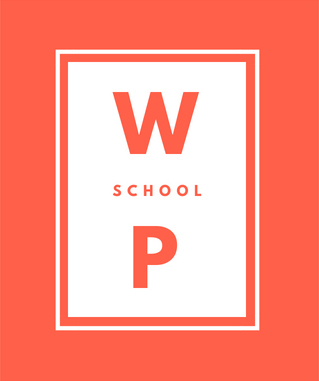 The School of Wedding Photography is a blog focussed on helping wedding photographers. Learn and hear the stories from various successful photographers around the world.